One of three ever built. 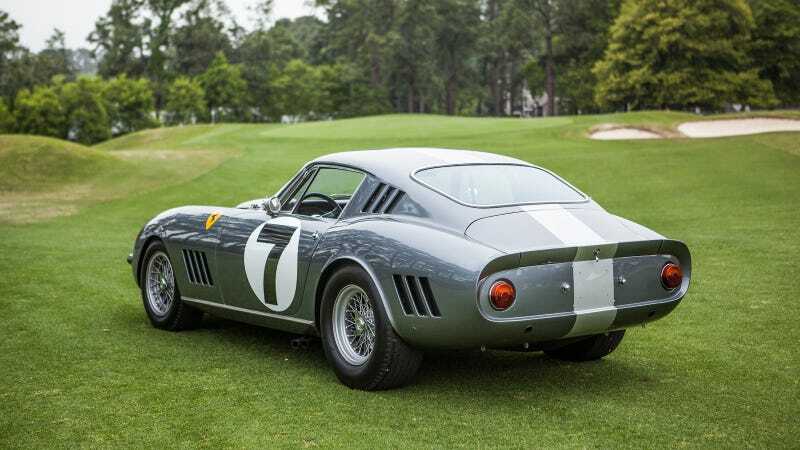 The 275 GTB/C/LM is the slightly less expensive cousin of the 250 GTO. Photos were taken at the inaugural Pinehurst Concours d'Elegance in Pinehurst, North Carolina this weekend. And by slightly less expensive, I mean that the price still has two commas. It's all relative.